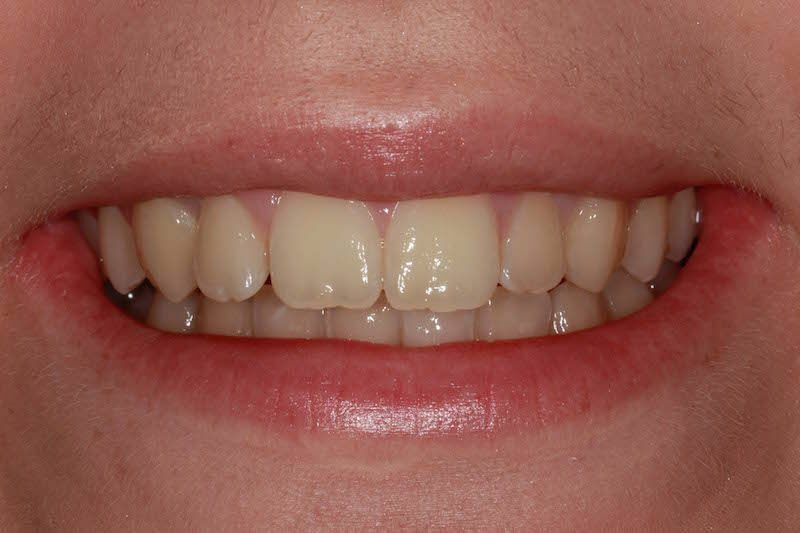 Heather disliked the appearance of her teeth and smile due to the advanced crowding. 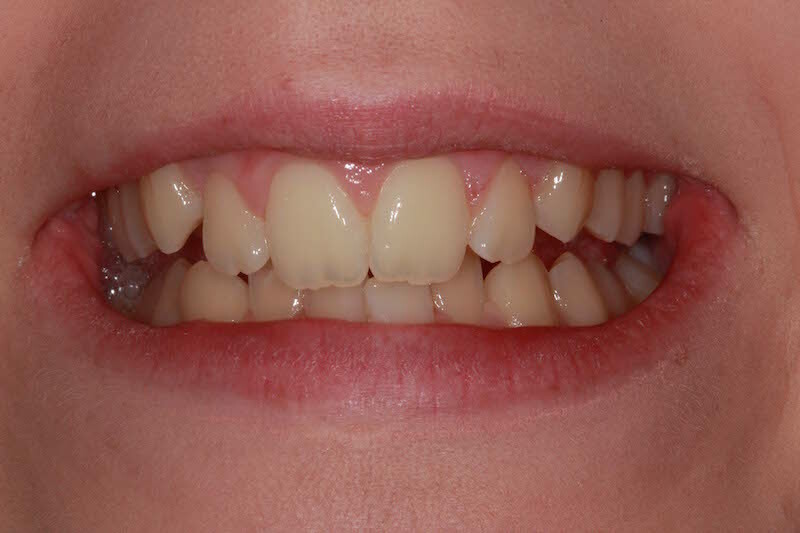 She was most concerned with the 2 top front teeth and felt that they stick out too much and also the very crowded lower teeth. 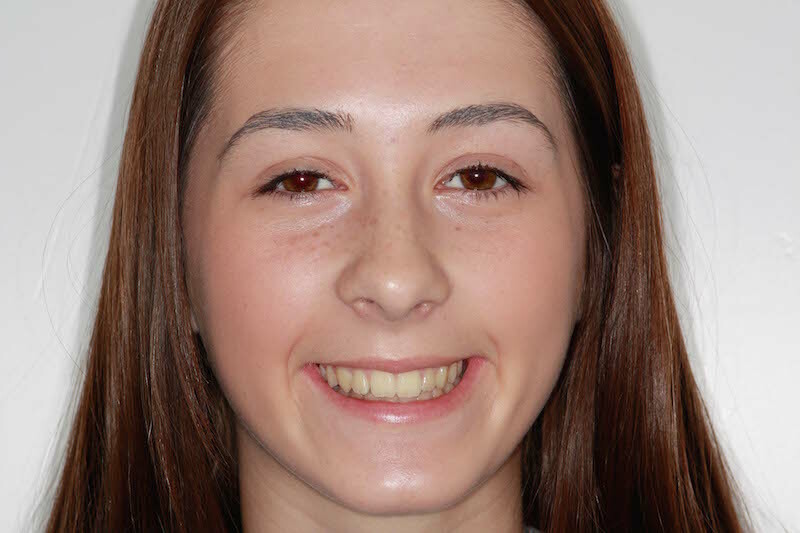 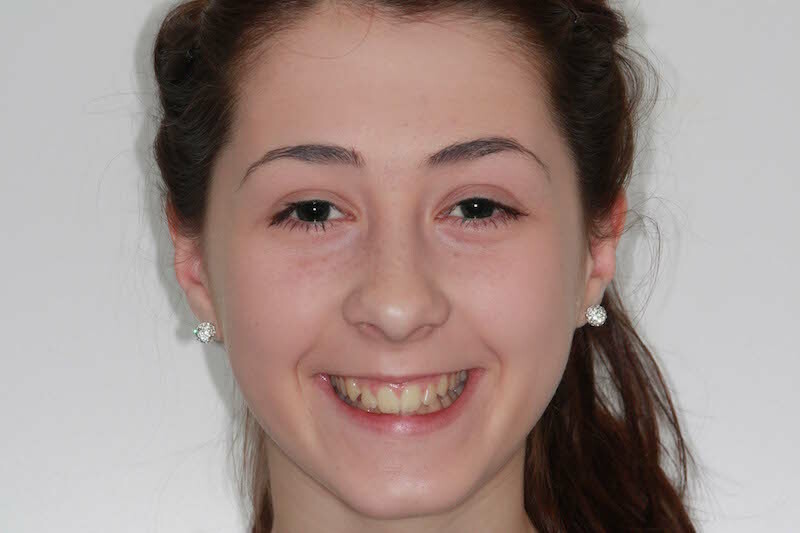 She opted to have fixed braces to improve the appearance, and was really pleased with the results.